BIMobject just declared the availability of BIMsupply, a cloud-based program that can be used to generate bill of materials, tenders, bids and direct orders effortlessly inside a BIM project in Autodesk Revit. It is possible to distribute the lists of products and materials through cloud with Building Product Manufacturers (BPMs) with the aim of obtaining pricing, quotes or placing direct orders. 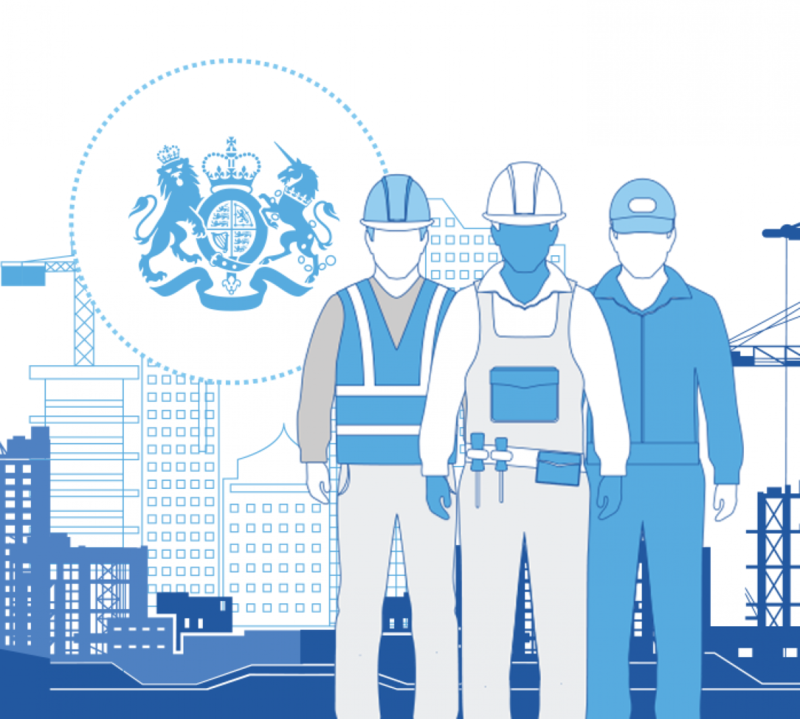 It is the world’s first ever O2O (Online to Offline) solution for BIM. It completely supports with Autodesk Revit, BIMobject Cloud and the newly released cloud platform Forge from Autodesk. Beside, all Revit contents which are already published on Autodesk Seek, will also be well-suited with BIMsupply, following a very small update. BIMobject also declares BIMobject SpitFire, that refers to the back end and chargeable license system for the BPMs to facilitate business matching and business intelligence on projects, products and materials from the BIMsupply solution. 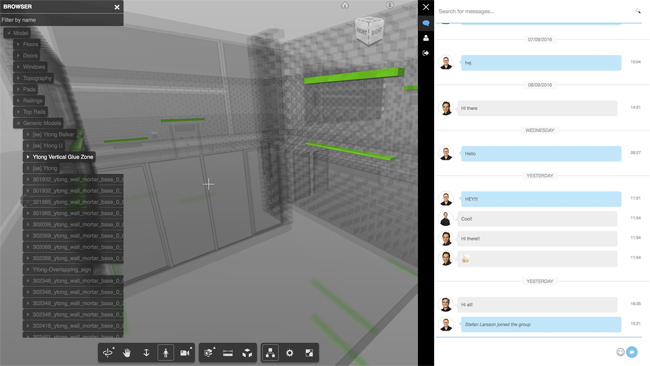 BIMobject SpitFire facilitates the BPM’s sales and support staff to be involved with a cloud-based BIM project environment in complete 3D spaces. The information will be delivered in an uninterrupted format from BPM’s digital products downloaded from bimobject.com, included and configured into the actual BIM project in a BIM software like Autodesk Revit, and then reverted to the bimsupply.com cloud in the form of bill of materials and a completely interactive 3D virtual space, delivered with properties and production information. The first version of BIMsupply will launched for Autodesk Revit and Autodesk Revit project files. BIMobject is planning to support numerous BIM applications and formats in the near future.